We recommend going long for a positional target of Rs 2,898 in the coming days. The stop loss can be placed at Rs 2,620. 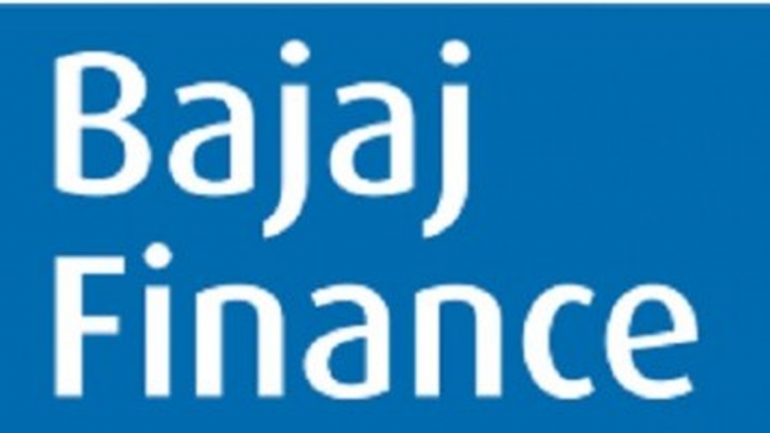 Bajaj Finance has seen a gradual recovery in the last three months after undergoing a massive price correction in the month of September. Disclaimer: The author is Chief Analyst- Technical & Derivatives at Angel Broking. The views and investment tips expressed by investment experts on Moneycontrol.com are their own and not that of the website or its management. Moneycontrol.com advises users to check with certified experts before taking any investment decisions.